O Lord I Love the Beauty of Thy House! New Iconography Project Planned for St. Andrews! 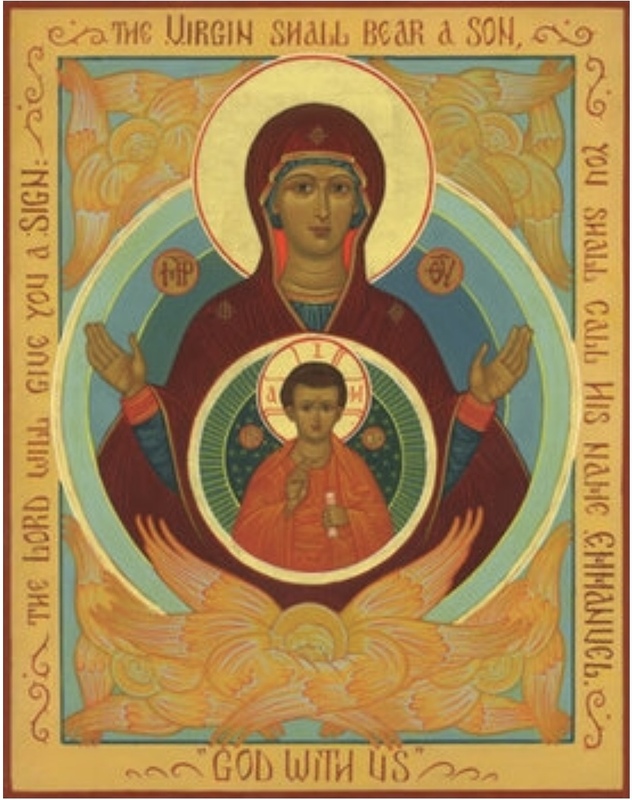 Soon we shall see some beautiful iconography adorning our temple. We'll begin this project with a Platytera icon of the Theotokos in the Sanctuary behind the Altar. We'll follow close behind with a lovely Pantocrator icon on the ceiling in the middle of the nave. We're excited to get started and we hope you'll follow along as it all comes together! Located in heart of historic Ashland, VA - the 'Center of the Universe'- , we are a community of believers struggling to worship the King of the Universe in faith, love and humility. Established in 2001 as a parish in the Diocese of the South of the Orthodox Church in America, St. Andrew’s is the spiritual home of a growing, multi-ethnic and diverse congregation. Our parish enjoys a rich cycle of liturgical services, centering around and culminating in the Divine Liturgy on Sunday mornings at 10:00 am. Our adult, youth, and children’s programs provide us with life-giving fellowship and our community outreach efforts are becoming more fruitful as we grow together. We welcome you and your unique family to come and worship with us. If you have grown weary of the fads and trends in Christian worship that change with the times, come find your home in the timeless worship of the changeless God! Check Out What's Been Goin On at St. Andrew's! Take a look at our parish Church over the last 20 years! Click on the photo to the right and see how we've turned an old Pentecostal country church in Central Virginia into a splendid Orthodox temple. God is with us! Are you interested in exploring Orthodoxy further? 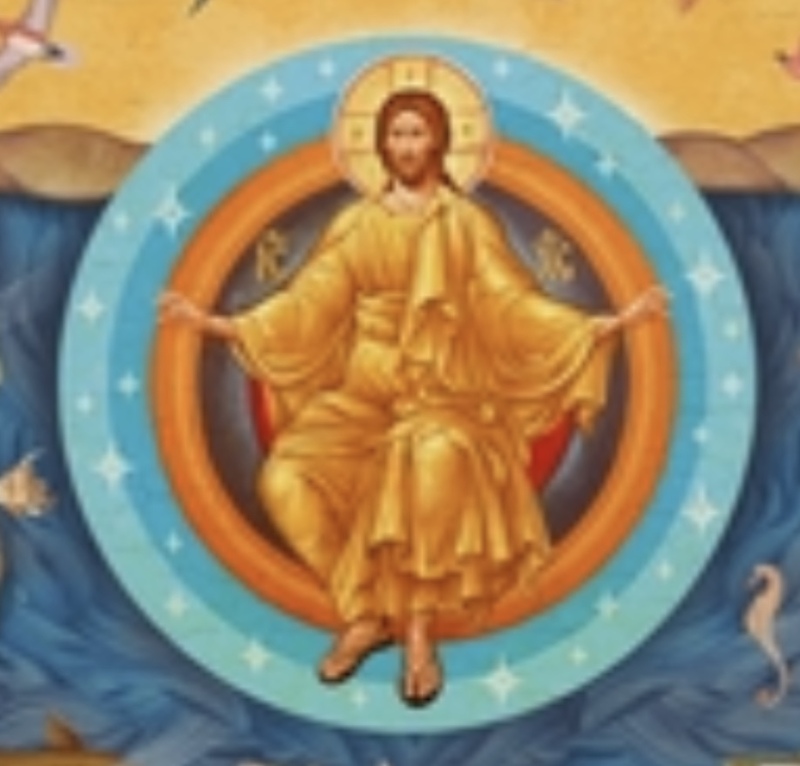 By clicking on the links below you can explore a wide range of topics and listen to edifying podcasts, sacred Church music, engaging interiews and talk radio shows with some of the most interesting and dynamic personalities on the leading edge of bringing the ancient faith to the modern world. Go on....Have a Listen! "The Orthodox Church is evangelical, but not Protestant. It's orthodox, but not Jewish. It’s catholic, but not Roman. It isn’t non-denominational – it’s pre-denominational. 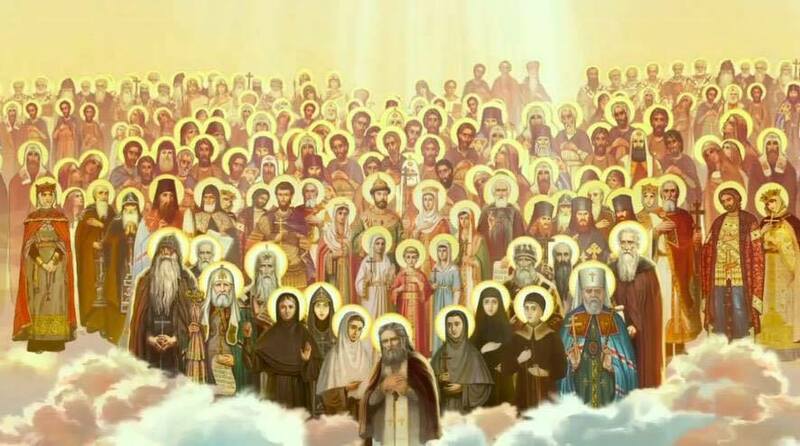 It is the Faith of the Apostles and it has been believed, taught, preserved, defended and died for since the day of Pentecost 2000 years ago."